Where to Hunt in Montana? *NOTE – Season dates may vary. There are different types of licenses in Montana that are available for purchasing. A license means that you can hunt the species for which you obtained that license. Licenses and permits must be used in conjunction, and permits enhance a hunting opportunity. Do you need anything else for hunting except your license? 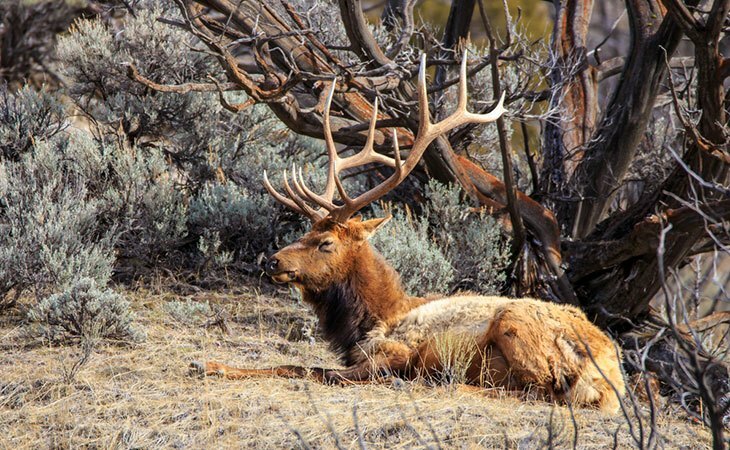 If you want to hunt in Montana, no matter if you are a resident or non-resident, you first need a Conservation License, which is a prerequisite for everyone. Anyone who wants to become a hunter and is born after January 1, 1985, must complete a Hunter Education Course issued by the state of Montana. A student who wants to complete this course must be at least 10 years old. 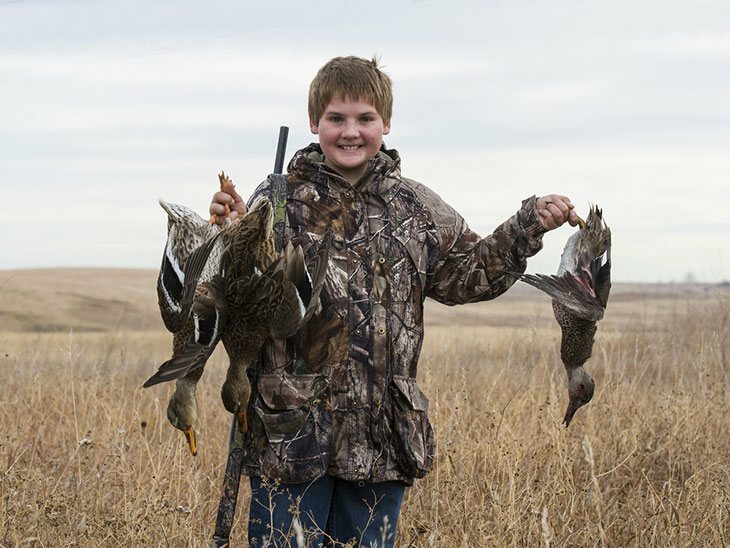 For youth hunters, residents and non-residents, who are from 6 to 12 years old there is an opportunity to obtain an Apprentice Hunter License which allows them to hunt without completing the hunter education course for two years, although all apprentice hunters must be accompanied by a person who is 21 or older. Persons with disabilities have the opportunity to permanently obtain a Conservation License at half cost. You can buy all the licenses online. If you want detailed information about which licenses you need for each game, you can look at the regulations for certain species you are interested in. Did you know that night hunting is allowed only on private land? In Montana, night hunting is not allowed on public lands, and if you plan to hunt on private property, written permission is a must and of course the one provided by the landowner. For coyote hunting, you can use spotlights. Night vision is not prohibited in Montana for hunting non-game species or predators. The classified predators are weasels, coyotes, skunks, and civet cats. Non-game animals are defined as any wild animal that is not legally classified otherwise by some regulation in Montana, although there are some exceptions. These exceptions include raccoon, badger, red fox, rabbits, hares, marmots, ground and tree squirrels, prairie dogs and porcupines. 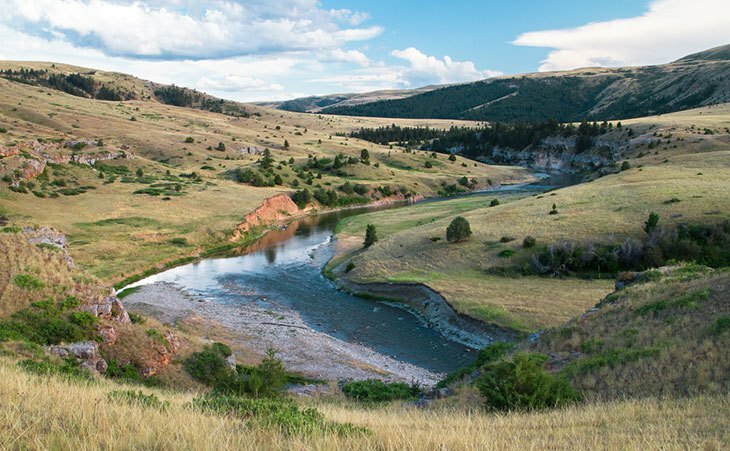 There are over 30 million acres of land in Montana available for hunting, nearly one-third of the whole state. Much of that land has rich and excellent hunting opportunities. However, finding a productive area and a good hunting ground takes some time and effort. You will need to plan your hunting trip carefully and a good set of maps to determinate which area has a certain game population you want to hunt. Remember that regulations on public lands are different for each area. Montana’s Wildlife Management Areas are open for free hunting opportunities, but their most concern is protecting the natural wildlife habitat. In Montana, there are also National forests that are legally opened for hunting activities. Visit Forest Service District Offices for forest maps and detailed information. All of these wildlife properties provide vital natural habitat for a variety of animals that would certainly disappear from Montana’s landscape without this managing.